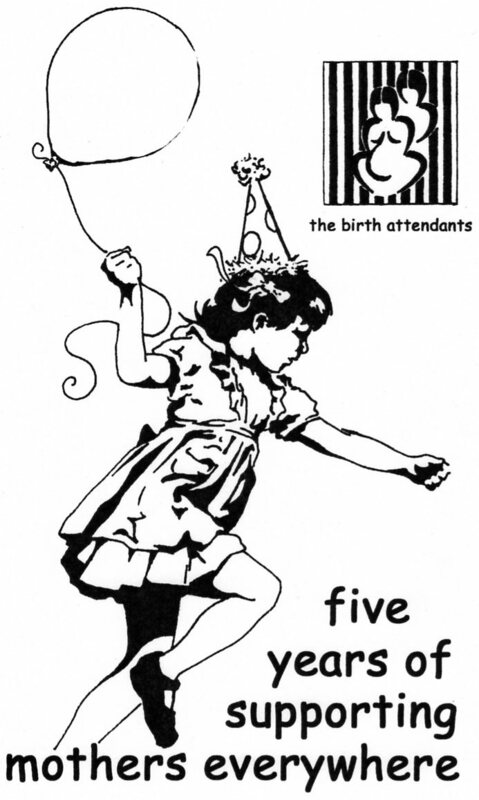 The first group that I highlighted back when I started the blog, the The Birth Attendents: Prison Doula Project, is turning five this year. 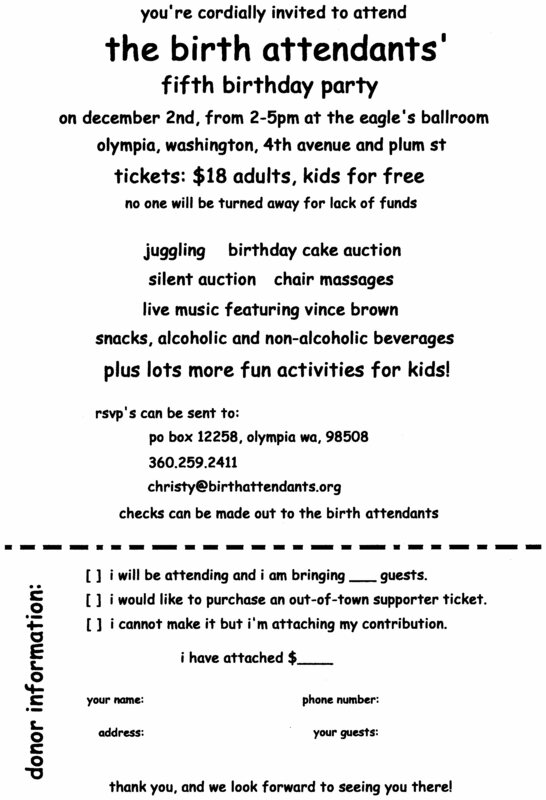 If you’re in Olympia, Washington definitely go to the party and meet the awesome women. But if not, you can buy a ticket as an out of town supporter. I highly recommend it! They are an awesome group of doulas. You can find more information about the event on their website. 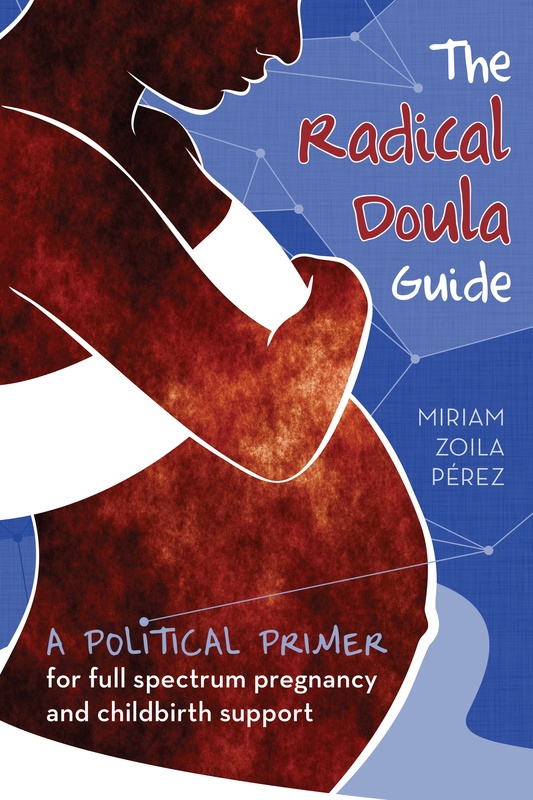 Happy Birthday Prison Doula Project! Keep up the amazing work.